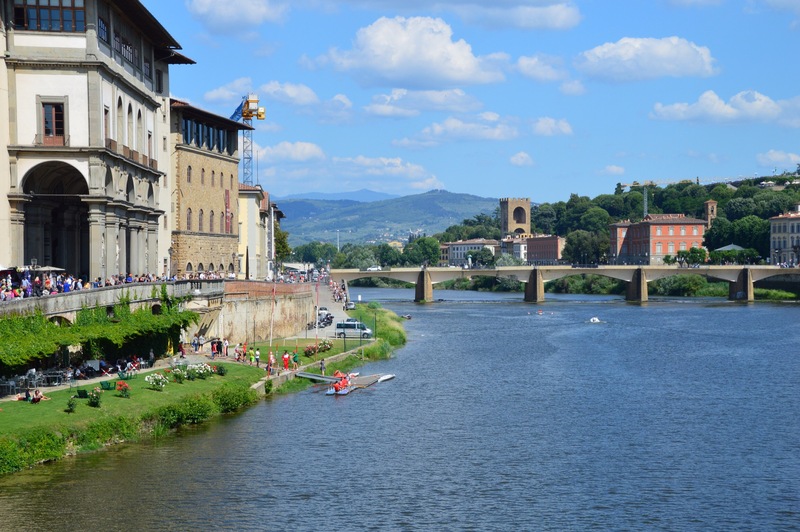 A few days in Florence. 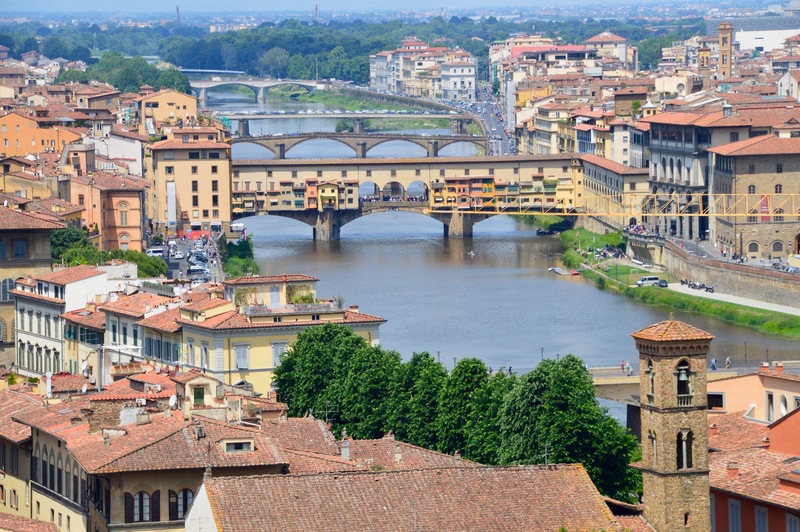 Faye and I are spending a few days in delightful Florence, Tuscany. 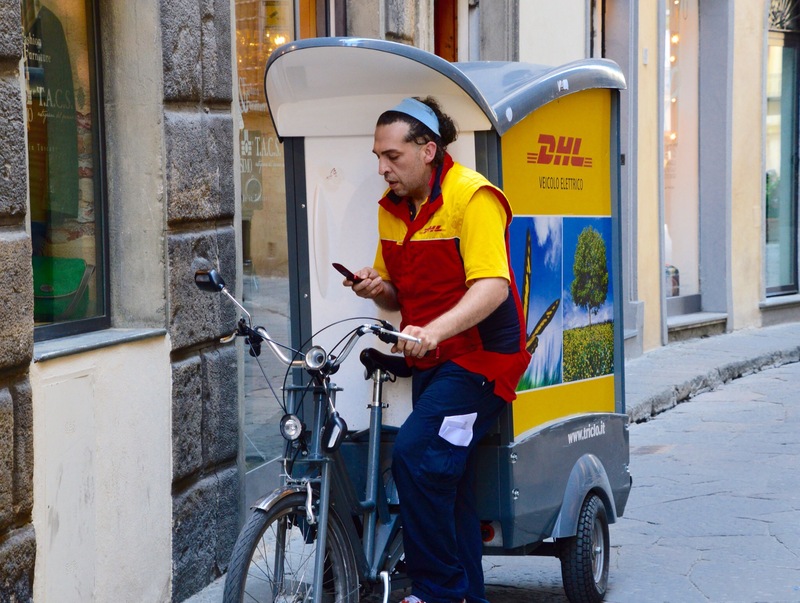 DHL do things a little differently here. After Lake Garda it was Verona, Bologna, Florence and so to San Gimignano where I joined friends for the best part of a week. 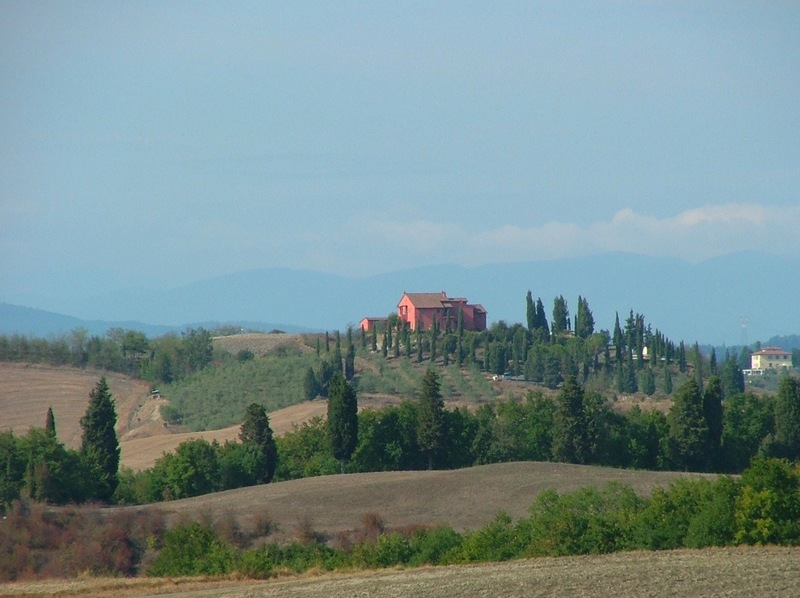 On almost every hilltop there is either a walled town or a substantial villa and the whole area is a delightful experience. 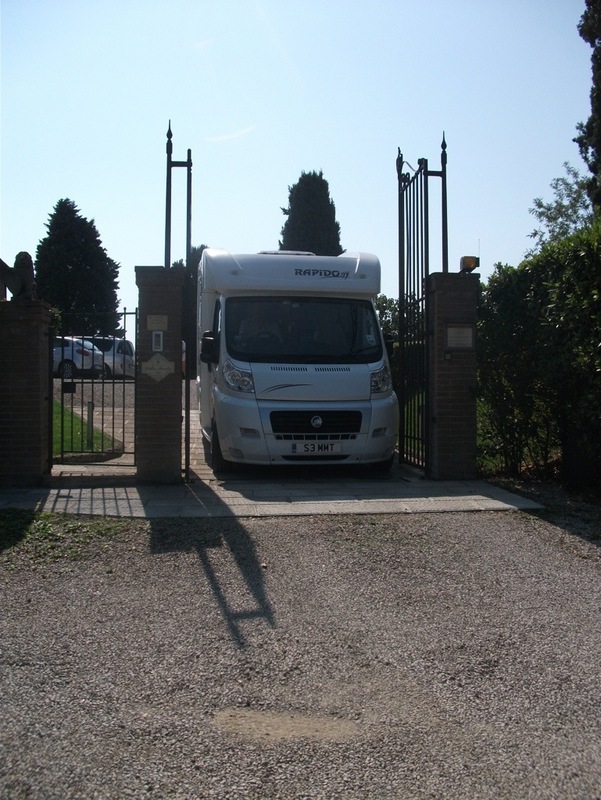 There was a slightly anxious moment getting the motorhome into the driveway but all was well in the end!! Tuscany remains one of my most favourite places and the light really does seem different there. It has over the centuries attracted many artists and I can see why. 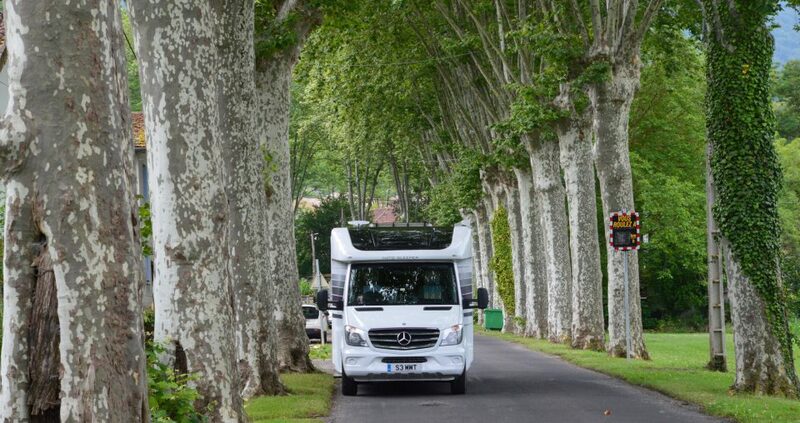 Typically the motorhome camping sites are a bit rough and ready and fall well short of the sort of standard we are used to at The Caravan Club but you can easily get by. Hopefully at The Caravan Club we never become complacent and always listen to members’ comments and complaints, but as someone who spends most of his time in Continental Europe I am only too well aware of the exceptionally high standards The Caravan Club has on offer – and which we take for granted. 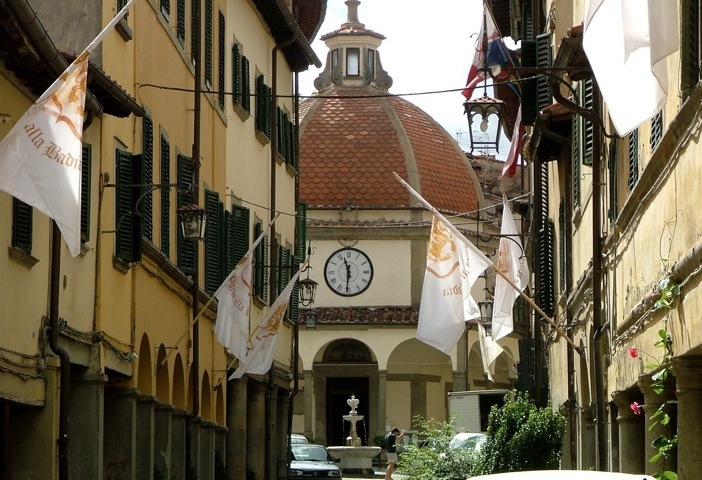 Poppi, north of Arezzo in Tuscany was charming. It does not even feature in the Lonely Planet guide so is deemed to be off the tourist track and is all the better for that!